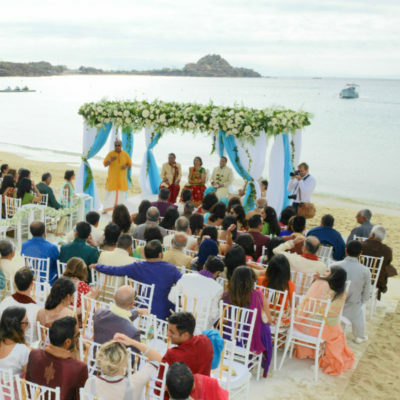 Among the most significant decisions that you have to make when you are organizing an event in Mykonos is whether you will choose to have a buffet, cocktail or seated menu for your guests. All options have advantages but, today, we will give you the details about why choose a buffet menu for your event in Mykonos. First of all you have more food options. A menu with a starter, a main and a dessert is great but if you go for a buffet you can have all the tastes that you want. You can please all your guests. A buffet offers more options that will satisfy your guests even more. If you know their dietary preferences (vegetarians, gluten free diets) then you can add some dishes ideal for them rather than having to change the menu served for specific guests. People eat exactly what they want. When you are passing by a buffet you normally choose to create the dish that you absolutely want to taste and that will make your guests even happier. 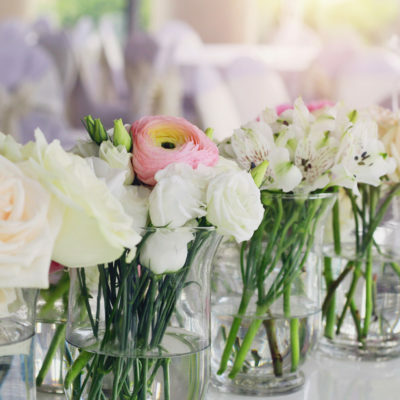 The buffet option is the ideal one if you are holding your event in a small venue or by the beach as it saves space for more guests and you will not have the waiting staff all the time going up and down to the tables. The food lasts longer. When in a set menu, there are some specific dishes, but when you are having a buffet menu for your event in Mykonos, food can be served for hours and your guest can eat longer. This is a rather great opportunity for people who drink and want to have a bite in between! Those are just some reasons why choose a buffet menu for your event in Mykonos and the people of Mykonos Catering Services have a lot of proposals for a buffet menu that will guarantee the success of your event or your wedding receptions in Mykonos! For more just click on www.mykonoscateringservices.com. 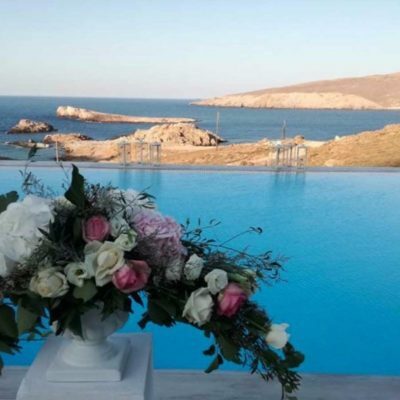 The two main options for a Wedding Reception in Mykonos by Mykonos Catering Services.